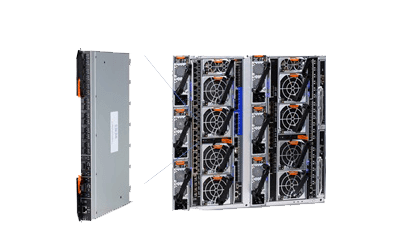 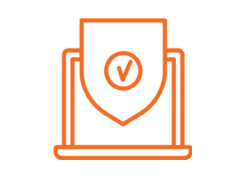 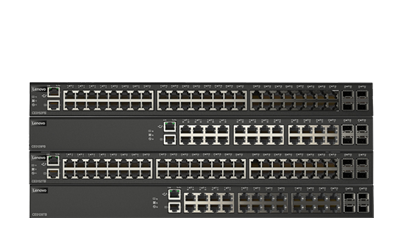 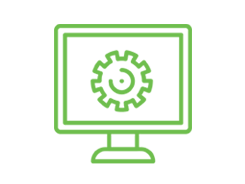 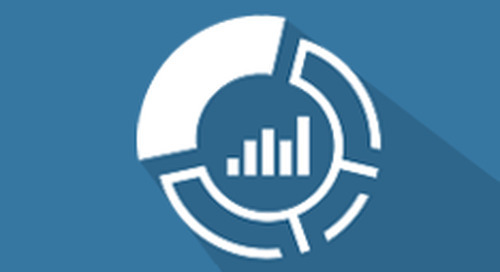 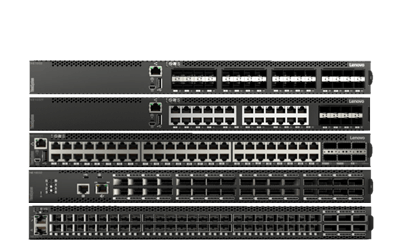 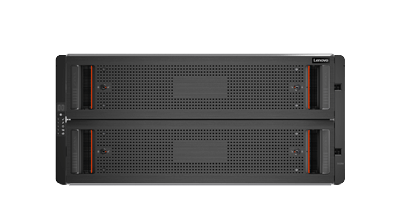 Hybrid Flash - fast, flexible, reliable and secure. 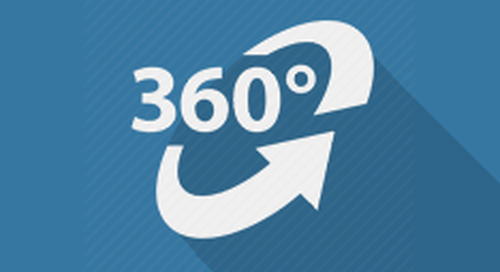 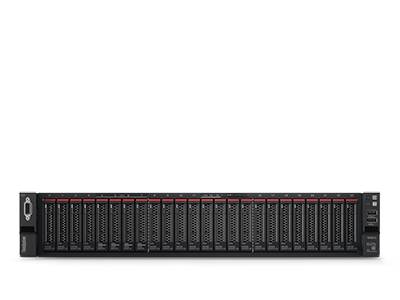 Fast-track the future of storage. 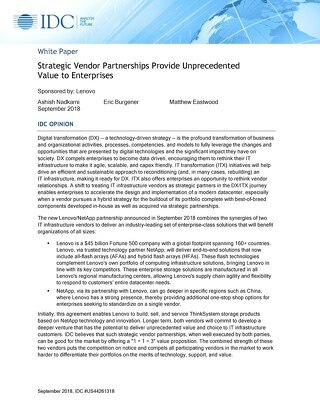 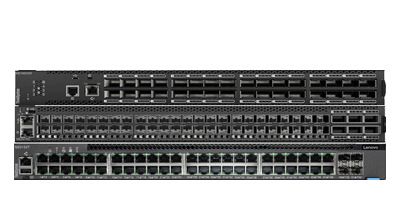 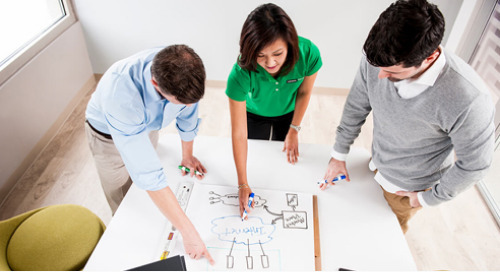 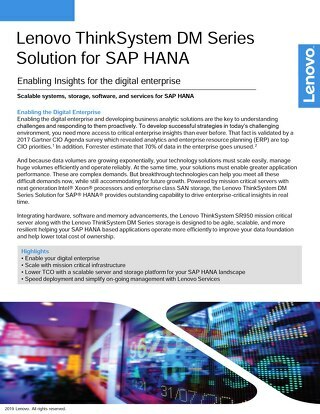 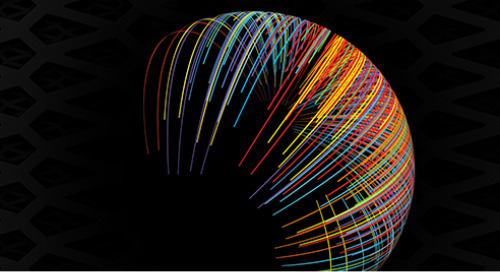 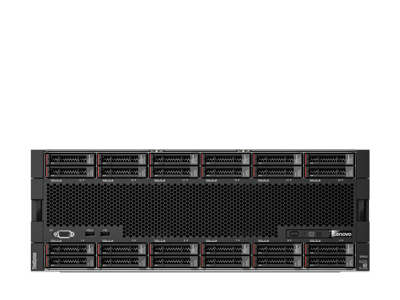 Accelerate mission-critical enterprise workloads. 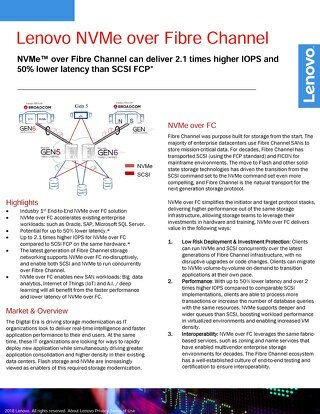 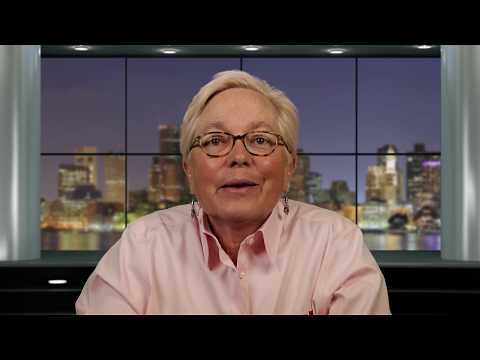 Scale up performance with NVMe over Fibre Channel. 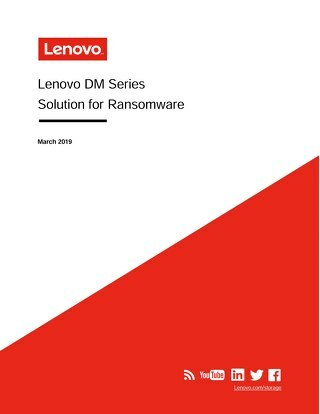 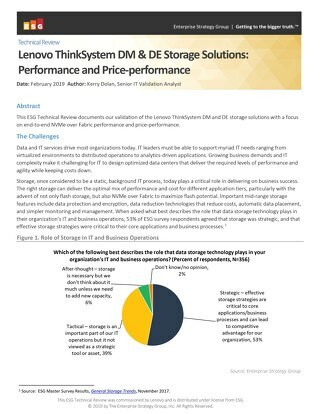 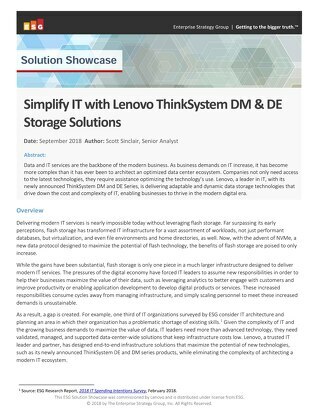 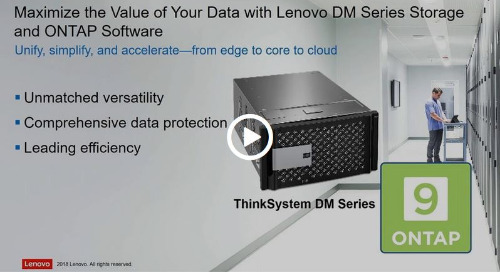 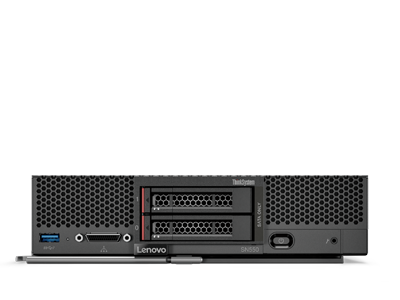 Discover the fast, flexible, future-proof Lenovo ThinkSystem DM Series. 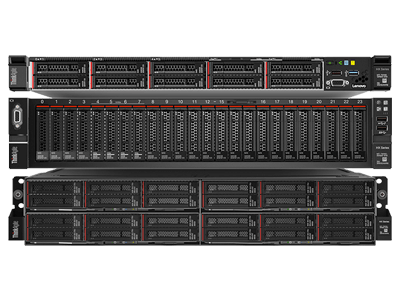 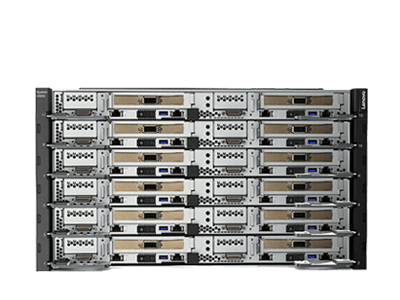 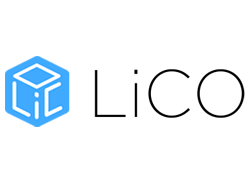 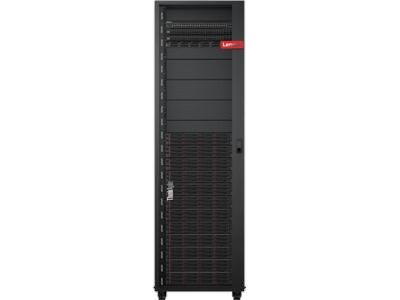 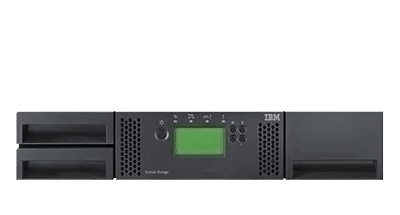 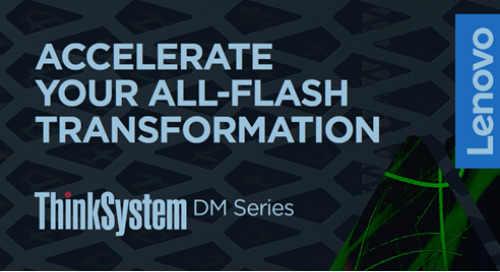 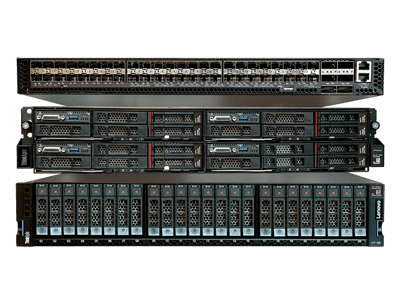 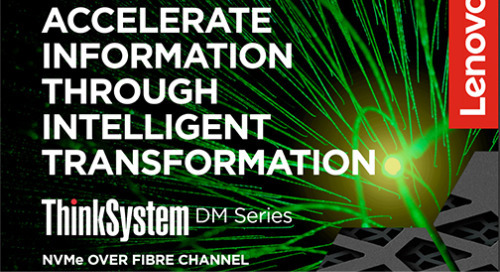 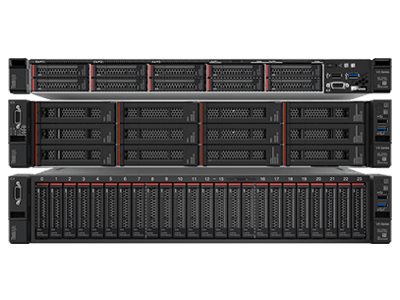 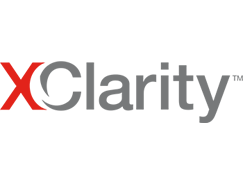 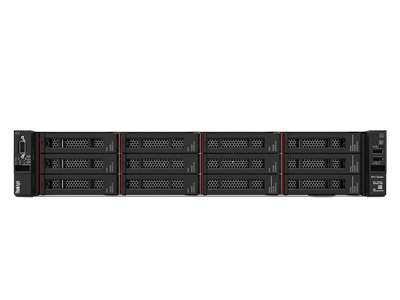 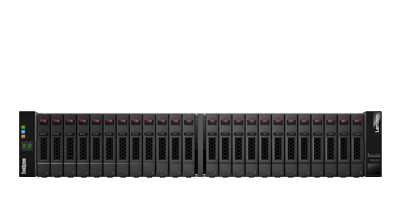 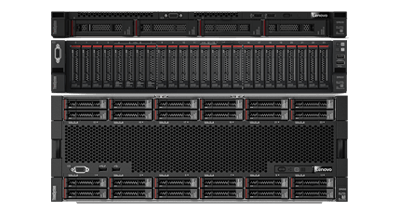 ThinkSystem DM Series Hybrid Flash--optimized for environments that require block-and-file storage, offering a unified solution that includes rich data management and seamless cloud integration. 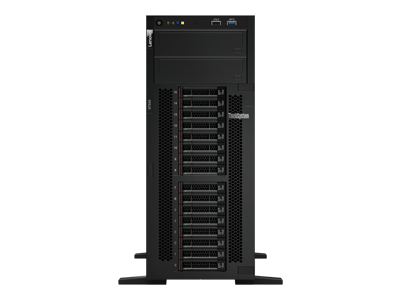 This product guide provides describes the key features and specifications, components and options, and configuration guidelines for the ThinkSystem DM Series Hybrid Flash.